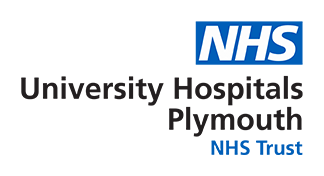 The SWLU is dedicated to providing an excellent liver and hepatobiliary service to the patients in the South West region. We are keen to provide easy access to clinicians and partners for referrals and support and are working hard to provide resources to help in the management of our patients. With our partners we are developing pathways and innovative ideas to help streamline care for patients and improve their experience. Please contact us if you have any feedback regarding our service, or have ideas that you would like us to consider developing. Links to patient information and external resources that health care providers may find helpful can be found here.